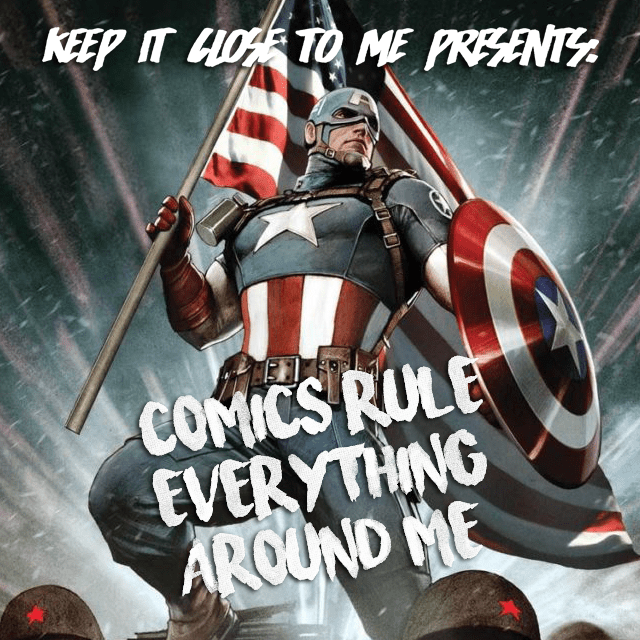 Comics Rule Everything Around Me – Episode 6: The Podcast Curse! Matt is back to talk about Venom #150, Tom King’s run on Batman, Memphis’ recent bad weather, what’s happening in Secret Empire (Spoilers! ), X-O Manowar and how much I enjoy Valiant Comics, and some artists get put on blast! Very, very gentle blast. If you wanna check out The Valiant (which I mention favorably in the show), you can get it for very cheap in digital or physical formats on Amazon! 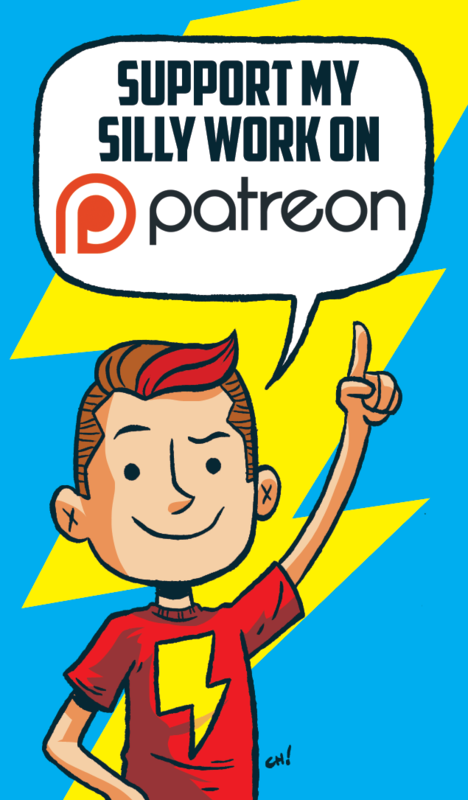 Click on that picture to check out the Comics, Everybody! Curt and I did on Captain America! Comics Rule Everything Around Me – Episode 5: The Good Guys Win! It’s our 5th episode of the new series that was made a reality by listeners like you that helped the show reach its first monthly Patreon goal! Matt is back to talk about Captain America, the Fantastic Four, changes of heart, and answer some of your questions! 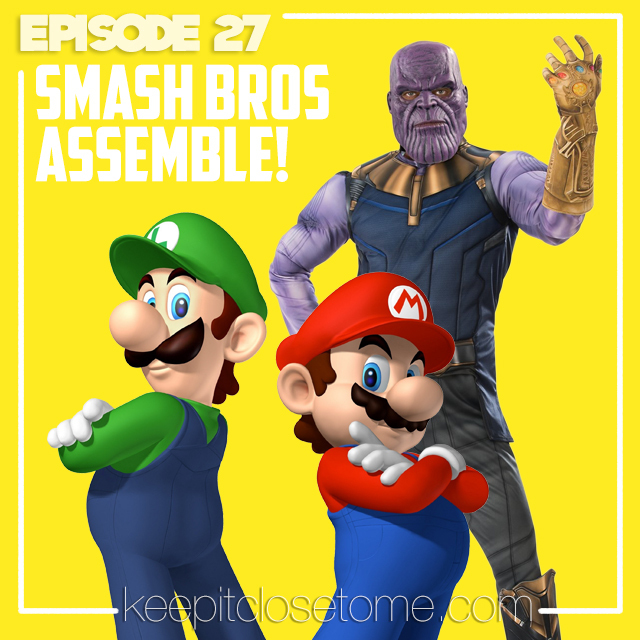 Things get a little heavy in places, but we had a lot of fun talking about it all, so I hope you have a lot of fun listening! Click on that picture to check out the Comics, Everybody! we did on Captain America! Episode 5 – Get Me Pictures of Spider-Man! It’s our FIFTH episode! Wherein you meet Randy, we talk about Captain America: Civil War, Spider-Man, comic convention anxiety, how we became friends, martial arts, laser hands, and huge life events! Go to randalltrang.com for easy to click on links to all of Randy’s various social media accounts, his great artwork and comics, and awesome videos of him breaking things! Corey’s band is called Strange Wave Connection and you should check them out! It’s our THIRD episode! Wherein you meet Sam, we talk about Captain America: Civil War, and some very important life stuff is discussed! Email the show with your questions, comments, concerns and whatever else atkeepitclosetomepodcast@gmail.com!